embedding sustainability. It provides advice on improving ecology and biodiversity within the Estate cluster, including management of its Sites of Special Scientific Interest. Purpose of the role To manage ecology and biodiversity primarily in HMPPS but also in HMCTS and across the MoJ estate. Lead and mange 1 x Ecology Technical support and 1 x Ecology Administration support staff. Managing directly or at length FM and SAA framework Contractors as required. Delivering advice and support on compliance of designated sites, protected species and further advise on Climate Change adaptation, whist reporting against the Governments Transparency Targets and Biodiversity 2020 outcomes across the estates cluster to meet Government targets (GGC, FReM, CRC). Support and advise on relevant legislation including the Wildlife and Countryside Act 1981, the CROW Act 2000, the Protection of Badgers Act 1992, NERC Act 2006 Section 40 and 41, and all relevant European legislation and Directives. Monitor and report on progress to improve statutory designated sites (SSSIs, NNRs and European sites), maintaining information systems, on SSSI status surveys and validating data for project performance and delivery. Formulating Biodiversity Action Plans, with defined objectives, targets and responsibilities to support delivery of the Cluster’s overall Biodiversity strategy and measure and monitor progress against UK Biodiversity strategies, objectives and performance outcomes. Compile habitat action plans with designated partnerships to maintain and enhance areas of the MoJ estate which are identified as priority habitats and biodiversity significant sites. Compile species action plans with designated partnerships to protect and enhance priority species that have been identified within the MoJ estate. Attend site meetings as required and draft and implement statutory Site Management Agreements at all the MoJ’s designated sites, manage supporting databases on protected species and habitats, and draft Climate Change Adaptation reports (Flooding) and taking action as necessary. Develop and support partnerships with statutory bodies such as Natural England, Defra, the Wildlife Trusts, RSPB, BTCV, other Government Departments and local authorities. Manage and liaise with community partnerships and design and implement statutory training programmes for ecology and biosecurity, including behavioural change, wildlife and countryside law and social issues programmes. Provide professional and technical training to MoJ staff responsible for SSSI and protected species management. Support and advise establishments on training needs and opportunities for prisoners in rural and countryside skills which directly benefit and promote sustainable biodiversity on the MoJ NOMS estate. Provide guidance and management support to support ongoing shared estate projects where ecology has been highlighted, including ongoing maintenance, new build projects together with BREEAM, PETP including support of the estate rationale strategy. Support and advise on all funding bids relating to biodiversity and countryside projects. Embedding ecology and biodiversity, and wider sustainable development initiatives across the operational estate, providing advice, guidance and support to staff and contractors. Interpretation and analysis of data to inform decision making: Interpreting and presenting clearly to colleagues and stakeholders diverse and detailed information from a wide range of sources and making reasoned recommendations; Identifying options for action, providing an evaluation of options and making reasoned decisions. At least 5 years practical field work including membership of a recognised body or institute status (e.g. MCIEEM or similar etc). Experience in carrying out Phase 1 & 2 habitat surveys linked to NVC. Experience in carrying out data analysis of habitat and species population status, specifically with regards to European Protected Species (EPS). Experience in carrying out EcIAs. Experience in GIS mapping and the new UKHab classification. Hold or have experience of carrying a protected species licence, and understand the mitigation and method statement provision. Demonstrate an ability to understand the planning process with a knowledge of BREEAM, and biodiversity offsetting. Post Graduate qualification, such as an MSc or a PhD in Ecology or Countryside Management or similar. Membership of UK Environmental Law Association or similar. Diploma in wildlife and countryside Law including EEC Directives and Regulations or similar. 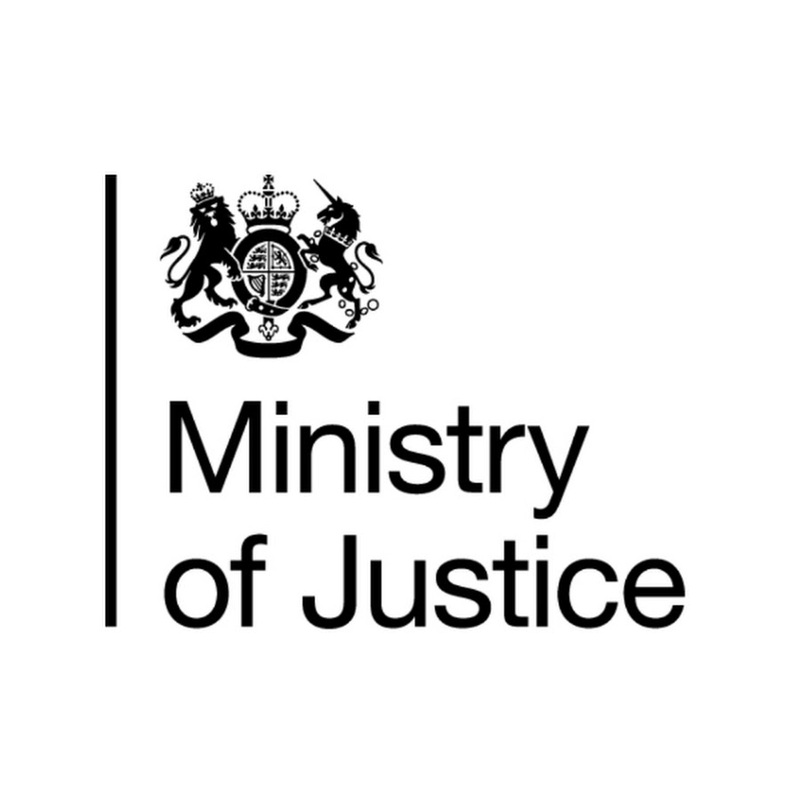 https://www.gov.uk/government/organisations/ministry-of-justice/about/recruitment, follow the link ‘Apply for a Job’ and search reference 22047.